UniCredit has made a number of structural changes and new appointments in its corporate and investment banking (CIB) division. Axel-Peter Ohse has been named head of the bank’s structured trade and export finance (STEF) department, which has been moved from global transaction banking (GTB) to global financing and advisory (F&A). 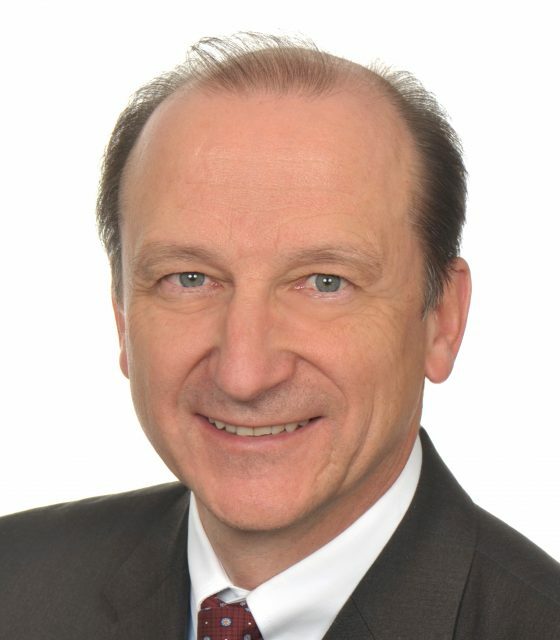 Ohse currently runs the GTB Germany business at UniCredit, a position that will be taken over by Franz Zahn, currently responsible for project management in the CEO office of the bank. Within global F&A, project and commodity finance have been split into two business lines: infrastructure and power project finance headed by Massimo Pecorari, and natural resources run by Christoph Fischer. Eriks Atvars, currently global head of power and environment, will become deputy head of infrastructure and power project finance, in addition to his current responsibilities. Claudio Camozzo and Ernst Ohmayer have been appointed as co-heads of (GTB) and will join the CIB executive committee. Angelo Rizzuti has been appointed deputy head of GTB, with focus on Central and Eastern Europe and Austria. The bank explains that going forward, GTB will be based on two core pillars: transactional and trade services and cash management, with the addition of a centralised hub for supply chain finance and receivable finance. Andreas Mayer and Richard Burton have been appointed co-heads of global F&A and will also join the CIB executive committee. Olivier Khayat, deputy head of CIB, will retain the overall supervision of both GTB and global F&A. Vittorio Ogliengo, in addition to his current responsibility for CIB Italy, will also supervise CIB Americas, Middle East and North Africa, as well as the Asia Pacific region. Vincenzo Tortorici has joined UniCredit as co-head of corporate finance advisory (CFA) alongside Piero Munari. The changes are expected to come into effect on May 1, 2013 and will be subject to the approval of the relevant bodies at UniCredit.